Deem a kingdom whose beauty dwells in its own league, Bahrain comprises of an archipelago further encompassing thirty-three different islands. Situated off the coast of the Kingdom of Saudi Arabia, the country has a rich history, with a unanimous culture that’s equally interesting. Thanks to its oil deposits and career prospects, the country has attracted many visitors; in fact, over fifty percent of the population are expatriates having made their home here. Hence Bahrain’s emerging status as a melting pot. Fancy a visit to see what the country has to offer? 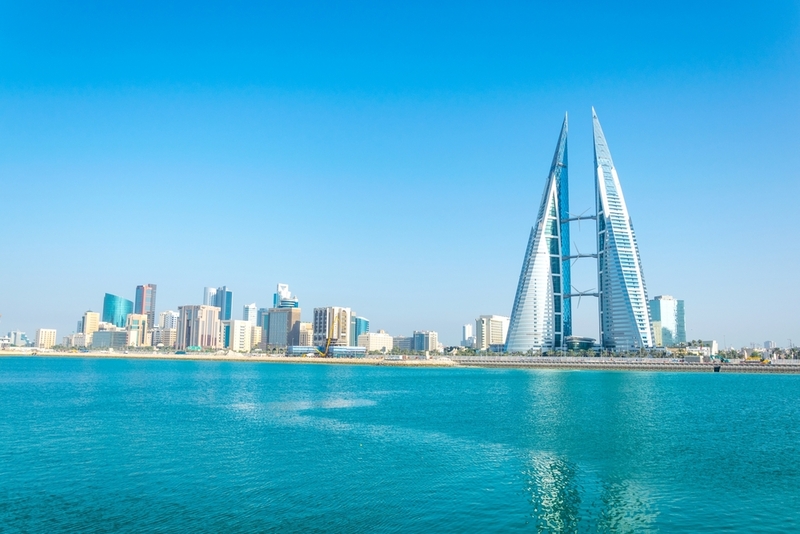 Here are five great evidences to lure you to check Bahrain out. Manama is known as the epicenter of Arab culture, and has a good mixture of tradition and contemporary living. As the capital city of Bahrain, it is famous for its own twin towers, the Bahrain World Trade Center. But if exploring ancient cultures are more of your thing, then make it a point to check out the Bab-Al-Bahrain market. And don’t forget to visit Al-Fateh Mosque, a beautiful building of marbled structures and a impressive fiberglass dome. Riffa lies in the middle of the Bahrain archipelago, and is renowned for its historic sites which have been kept in pristine condition over many centuries. The Riffa Fort built in the nineteenth century, for instance, is one such site that is worth spending time on. If shopping is on top of your to-do list, then head to Riffa Bazaar along Bukuwara Street Market; there, you can find souvenirs representative of Bahrain’s artistic nuances. The Riffa Clock Tower, meanwhile, is a must-see site for when you are thinking to end a long day with the view of a beautiful golden sunset. 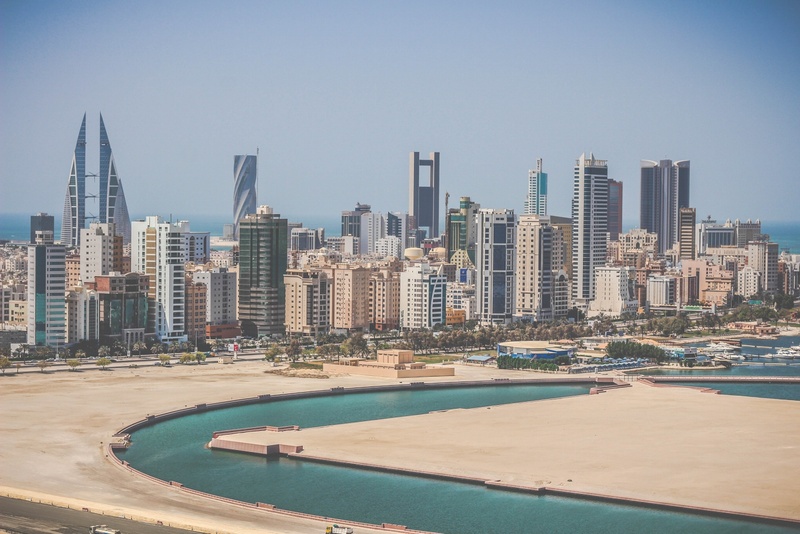 Formerly the capital of Bahrain (before Manama), Muharraq is best known for its famous Amwaj Islands, a series of artificially constructed islets. When here, don’t miss out the traditional market, commonly referred to as a souk, that is central to the local lifestyle. You will be spoiled for choice with the endless options of traditional Bahrainis foods and crafts available. When not too busy indulging, you can make new friends at The Fareej Al Bin Ali district. A visit to the Tree of Life will make you feel truly impressed. Located only two kilometers from Jebel Dukhan, the ancient specimen lies on top of twenty-five foot sandy tell that was made around a five-hundred-year-old bastion. Referred to as ‘Shajara-al-Hayat’ in Arabic, the tree is over four hundred years old and is thirty-two feet tall, and is one of the most sought after sites for ancient prayer rituals. What makes the Tree of Life special is that it sprouts leaves throughout the year. 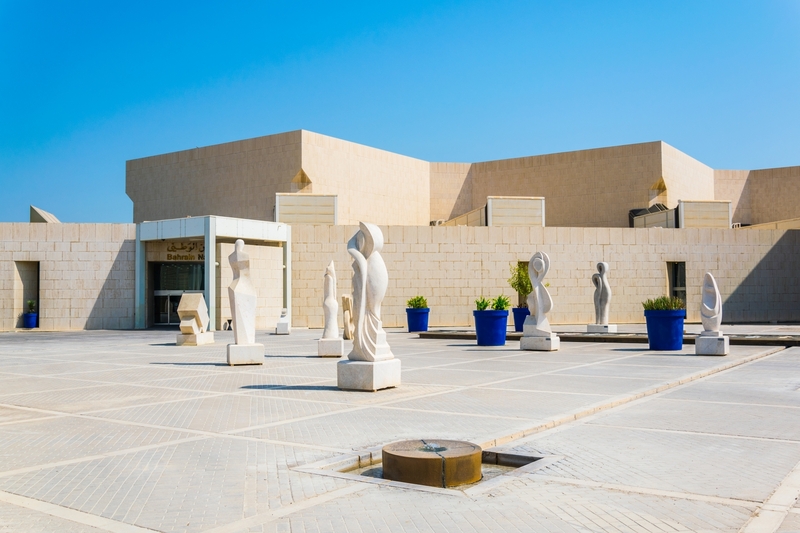 If you are a big fan of museums, then the Bahrain National Museum should be on your list of places to visit and not be missed. Consisting of two buildings, the museum is a very popular site spread over 27,800 square meters of land. Here, you can find and view various archaeological wonders indicating Bahrain’s cultural milestones and five-thousand-year-old history. The museum’s best feature: old, delicate Quranic manuscripts dating as far back as the 7th century. Located southeast of Bahrain’s mainland and a mere 45-minute boat ride from the city of Al Dur, Hawar Island is where you should step on when looking to rest like a king. The entire island is a resort retreat dedicated to charm the hearts of hotel enthusiasts and lovers of water sports alike. Nothing quite like unwinding to the scenic, aquamarine view of the Persian Gulf , so be sure to include this destination on your checklist!